It’s Baby Dedication weekend again (May 21-22). 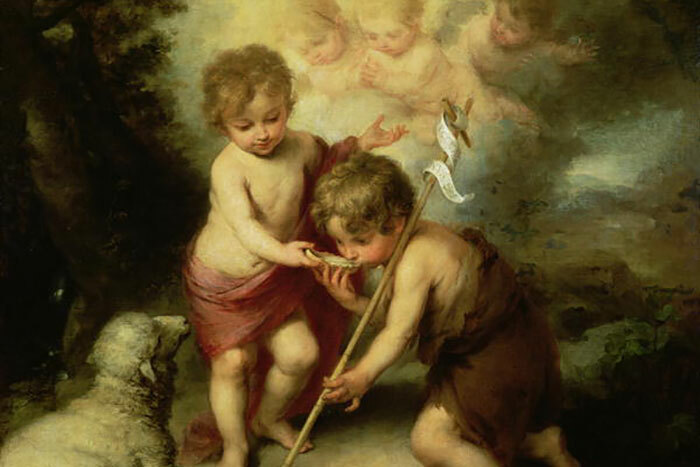 To remind us of how special these little ones are, City News looks at five world-changing babies from the Bible. This weekend (May 21 and 22) at City Harvest Church, proud parents will be dedicating their precious newborns to God. Psalm 139 says that “formed my inward parts; You covered me in my mother’s womb. I will praise You, for I am fearfully and wonderfully made.” Christians believe that every child is created by God and has a purpose and a destiny. These five Bible babies are proof. 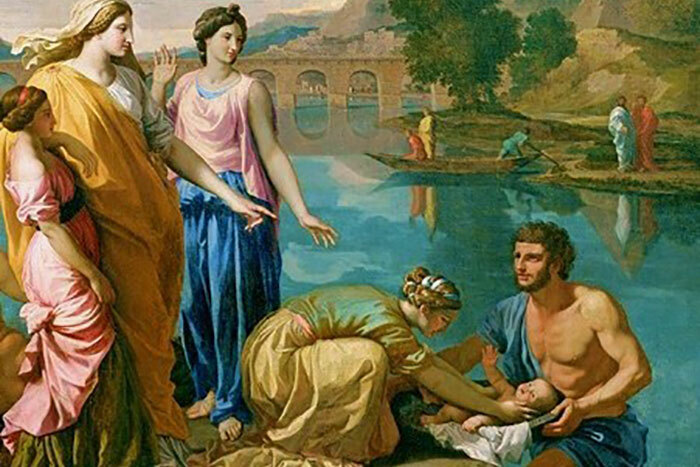 Moses was such a captivating infant that his mother defied the Pharaoh’s order to throw their newborn sons into the river (Exodus 1:22 – 2:2). Instead, she kept him hidden for three months and when she could no longer hide him, she put him in a basket and floated him down the river. 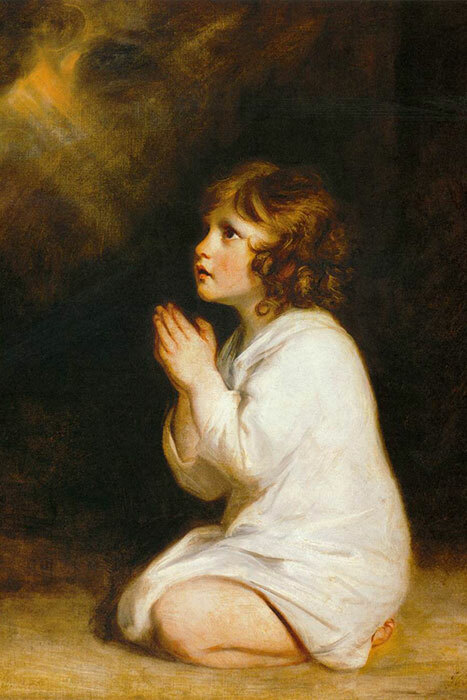 This beautiful baby boy was saved by the Pharaoh’s daughter, raised as a prince and eventually became the one who led the children of Israel out of captivity in Egypt and on their way to the Promised Land. After crying her heart out at the altar of God, Hannah finally received her miracle baby. 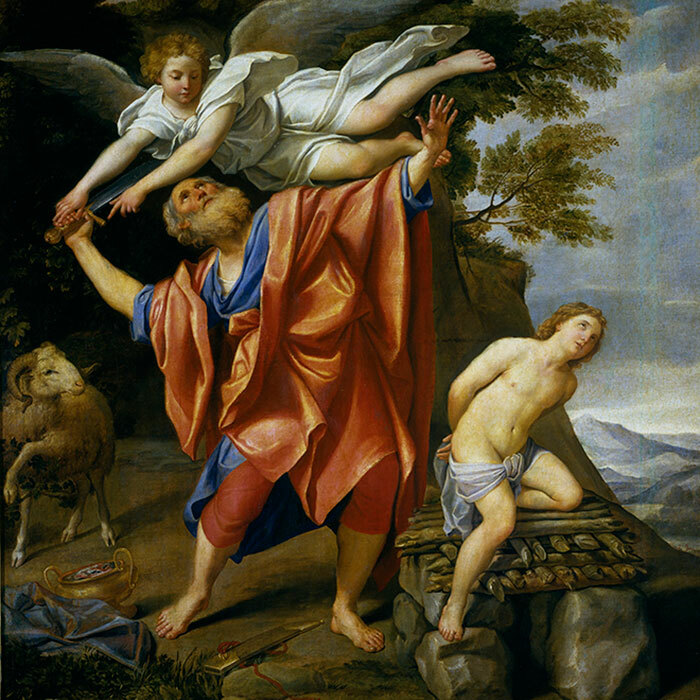 Hannah fulfilled her vow the Lord God and dedicated baby Samuel to the temple after he was weaned. From that moment, “Samuel ministered before the Lord, even as a child, wearing a linen ephod. Moreover his mother used to make him a little robe, and bring it to him year by year when she came up with her husband to offer the yearly sacrifice.” (1 Samuel 2:18-19). That cute little ephod-wearing boy grew up to become the prophet who anointed David as the new king, replacing Saul. Jesus was conceived miraculously when an angel appeared before Mary and said, “Behold, you will conceive in your womb and bring forth a Son, and shall call His name Jesus. He will be great, and will be called the Son of the Highest.” (Luke 1:31-32) When Jesus was born, his birth was announced by a heavenly host. 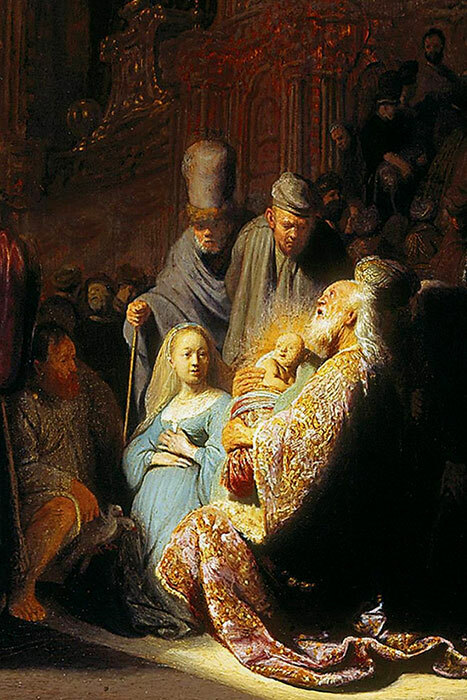 When he was brought to the temple to be presented to God, the holy man Simeon declared that his eyes had seen God’s salvation. Jesus grew up, Man and God, and brought salvation to the world through his death on the Cross. 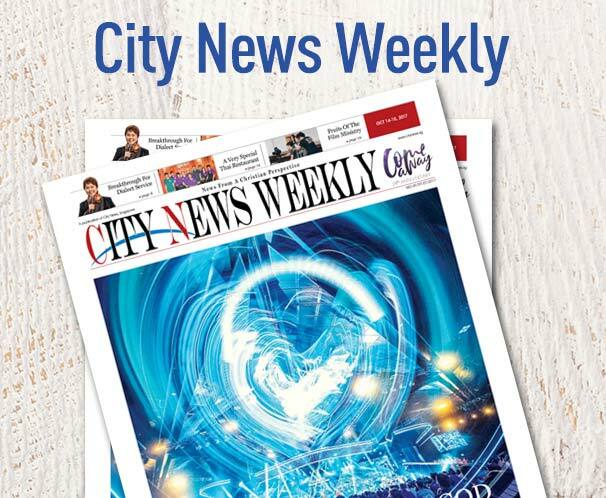 Theresa Tan is the Senior Editor of City News. God gave Theresa one talent: the gift of writing. She has done her best to multiply her talent by writing articles for newspapers and magazines, plays, screenplays and a book. But what gives her greatest joy is using her one talent to serve the Lord in City News, by spreading the Good News. Theresa is blissfully married with three children and two cats. She loves reading, knitting, watching Korean criminal dramas and training young writers to win the world with words. How Would You Like To Learn Hebrew?